Windows XP with SP2 or later; Windows 7 with SP1 or later; Windows 8; Mac OS X Snow Leopard 10.6 or later. Note that Unity was not tested on server versions of Windows and OS X. Windows Vista is not supported. 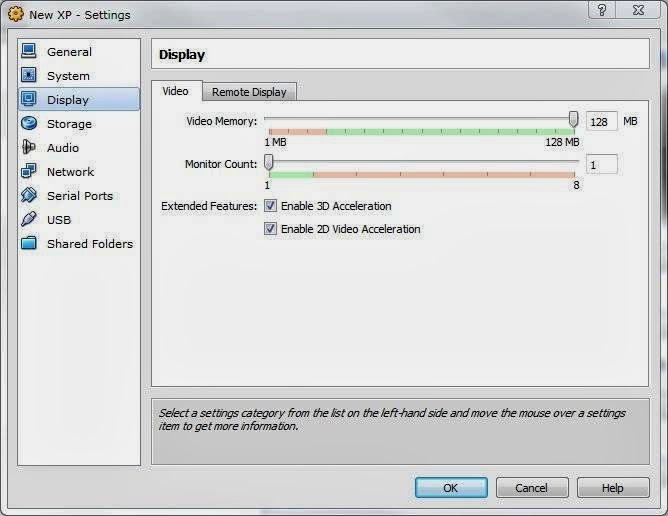 Graphics card with DirectX 9 level (shader model 2.0) capabilities. Any card made since 2004 should work. Using Occlusion Culling requires GPU with Occlusion Query support (some Intel GPUs do not support that). Windows Phone SDK 8.0 requires 64-bit Windows 8 Pro or higher. You can't develop Windows Phone 8 apps on Windows 7, on Windows Server 2008, or on Windows Server 2012. Windows XP or later; Mac OS X 10.5 or later. Pretty much any 3D graphics card, depending on complexity. Online games run on all browsers, including IE, Firefox, Safari, and Chrome, among others. 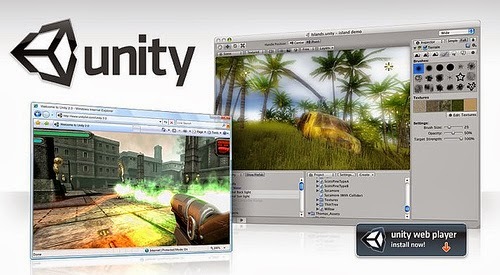 1) Download Unity3D v 4.3.4 from the official download page, http://unity3d.com/unity/download or direct download from http://unity3d.com/unity/download/download-windows. If you don't have a graphic cards or DirectX9 or missing configuration, you may run into this problem. 3.2) Select Direct3D Support. If your Windows (XP) requires Safe Mode, restart your Windows and press F8 immediately after the virtual machine reboots to select Safe Mode. Put a proper value for the memory under Display Settings for your OS in Virtual Box Manager. 3.3) Restart your virtual OS to see if it works. 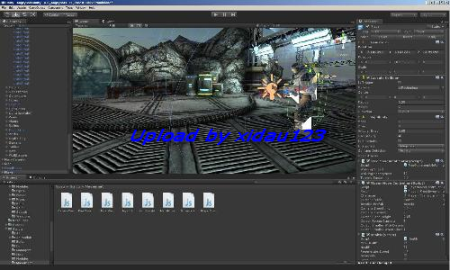 Below is an example of Unity3D 4.3.4 main application window. BlueHost is ultimately the best web-hosting company for any hosting plans you need.